Action needed for health equity, Springfield Earth Day Festival, Update and on PVTA Regional/Transit Cuts, and more! Last week the MA House Ways and Means Committee released its proposal for the FY19 state budget without funding and/or language for key programs that advance health equity in the state. Therefore, supportive State Representatives have filed budget amendments to request improvements to the budget. State Reps have until Friday, Apr 20 to co-sponsor amendments, so now is the time that you can make the difference. Below is the Action Alert from MA Public Health Association (MPHA). Please take action this week using the steps below. If you have any questions or suggestions regarding this action alert, please contact Andrea Freeman with MPHA ( afreeman@mapublichealth.org , 978-895-0960. Dear Rep. ABC, << click here to find your state Rep and contact information>>. This amendment for level funding is essential to staff a program that will increase access to healthy foods in underserved communities. The MA Food Trust is important to <<community/region>> because <<…>>. For more information about the MA Food Trust, please click on this brief fact sheet . 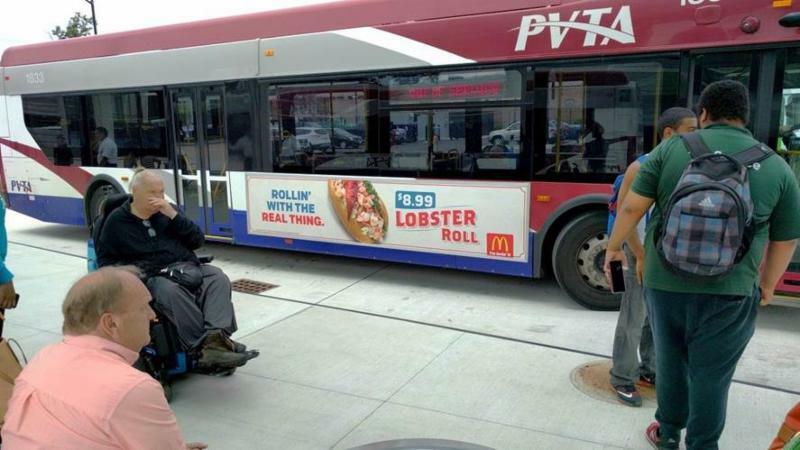 See Update on PVTA/Regional Transit cuts below. This amendment is needed to better invest in a wonderfully popular program that improves health outcomes for people who are food-insecure AND improves financial sustainability for our local farmers. HIP is important because <<…>>. For more information about HIP, please click on this brief fact sheet . This amendment for level funding is important because it leverages private and federal dollars to reduce the number of people managing preventable, expensive, chronic diseases (such as diabetes) by increasing access to healthy affordable foods and safe ways to get more physical activity. Mass in Motion is important to me and my community because <<…>>. For more information about Mass in Motion, please click on this brief fact sheet . Thank you for your time-- please let me know if you have any questions about my requests. I hope I can count on your support for these amendments and look forward to hearing from you. Step 2: Spread the word! Please ask a few people in your network to also make this same request. If a Rep. hears from a handful of constituents about the same thing, it’s powerful! ﻿Springfield Museum's Earth Day Festival! THIS EVENT IS FREE FOR ALL VISITORS! 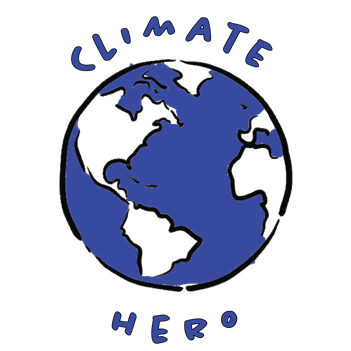 The first 400 kids, who participate & learn from all our exhibitors, get a FREE green climate hero cape! PVTA and Walk/Bike Springfield - help you to design routes to walk, bike or take public transportation to places you go everyday. Ener-G-Save, Springfield Partners for Community Action, the utilities, and solar consultants - help you tap into clean energy, and tightening up your home. ﻿11 a.m. to 4 p.m. Recently the House Budget came out and it did NOT include the funds needed for Regional Transportation Authorities. Representative Sarah K. Peake is proposing an amendment to include the needed funds for our RTAs to prevent service cuts and possibility reduce fare increases. Many of our Western MA Reps supported the $88,000,000 in the budget and now we urgently need to reach out again to ask them to support this amendment! Here is the information you need to make that call and/or send that email. There is only a short window of time to act, so please take action BEFORE April 20 th . This request will fund the RTAs at the level that was committed to by the legislature in Transportation Finance bill. The funding will allow the RTAs to continue to provide critical public transportation and meet our constituents’ needs. Without an increase, RTAs across the Commonwealth will be forced to cut routes, lay off staff, and severely curtail service. Please email Kathy Wicks if you have any questions. 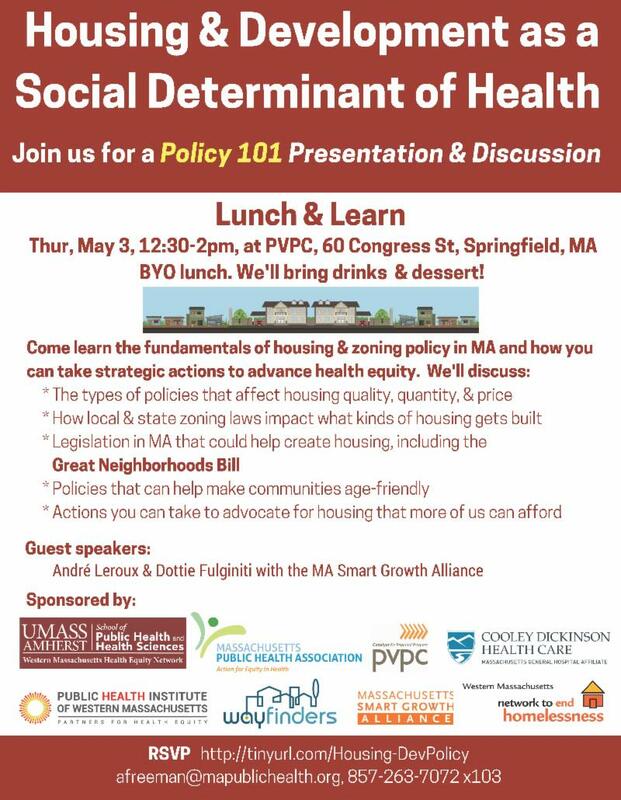 RSVP today or email afreeman@mapublichealth . 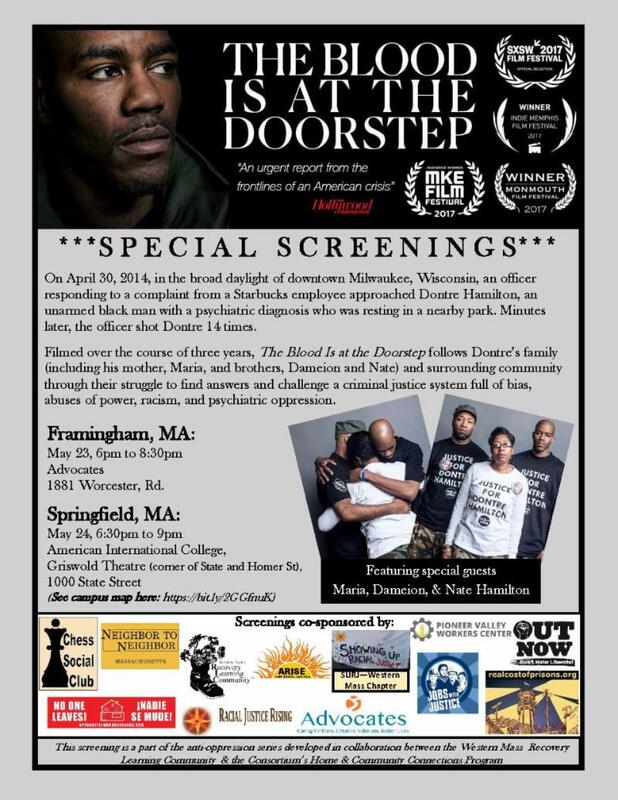 Filmed over the course of three years, The Blood Is at the Doorstep follows Dontre Hamilton’s family and surrounding community through their struggle to find answers and challenge a criminal justice system full of bias, abuses of power, racism, and psychiatric oppression. 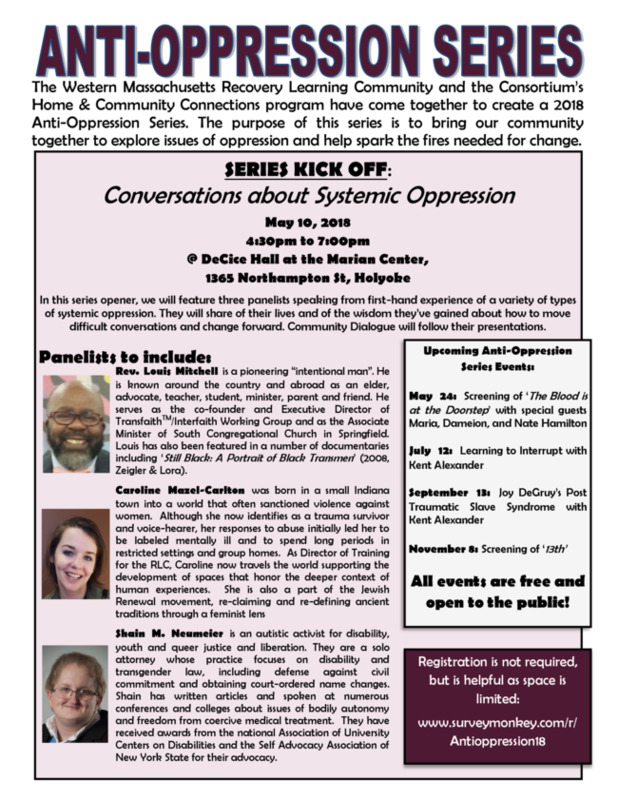 Panelists will speak from first-hand experiences of a variety of types of systemic oppression.